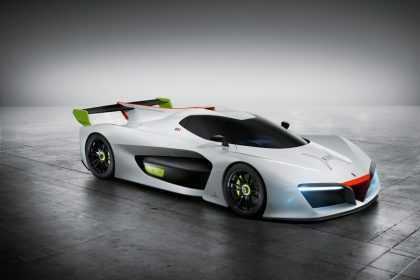 After being obtained by Indian Automotive giant Mahindra, Pininfarina is going to develop an electrical sports automobile. At the Geneva show this year the automaker presented its hydrogen cars concept, the H2 speed. Mahindra is regarded for its participation in the Formula E championship and it was simply predestined that the 2 came together as one. 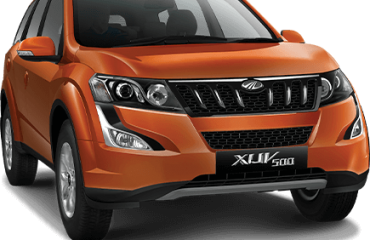 Mahindra’s electric technology integrated with Pininfarina’s well known design will highlight a brand-new business proposition in the automotive space. Both the companies prepare to be in the futuristic area of electric supercars and this is the next step forward. 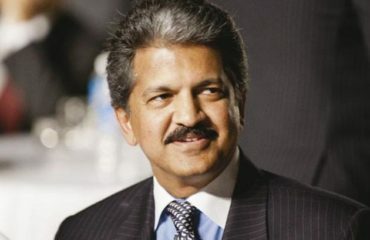 Pininfarina was obtained by Mahindra to boost the design capabilities of the business’s upcoming vehicles. But this sort of coming together of companies to bring out a zero emission supercar is a huge advance for both Mahindra and Pininfarina.